How did we end up braaing trout though? The Vrou-Vrou is finally here! Where has your towel been? Fasten on your Man Cloth and prepare your fire. 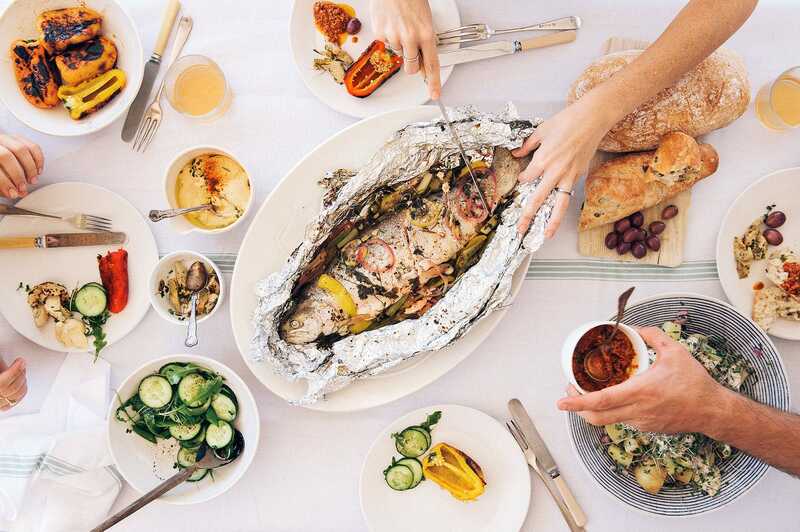 Here’s a recipe for how to braai the perfect mountain trout with some salty sea freshness. At Mungo, we love dogs. In fact, we love your dog – enough to help you out with this last one and make his doggo dreams come true with the Moholo. Because as far as dog blankets go, this one is pretty damn perfect. Bright green has become a popular colour in decor and homeware products. 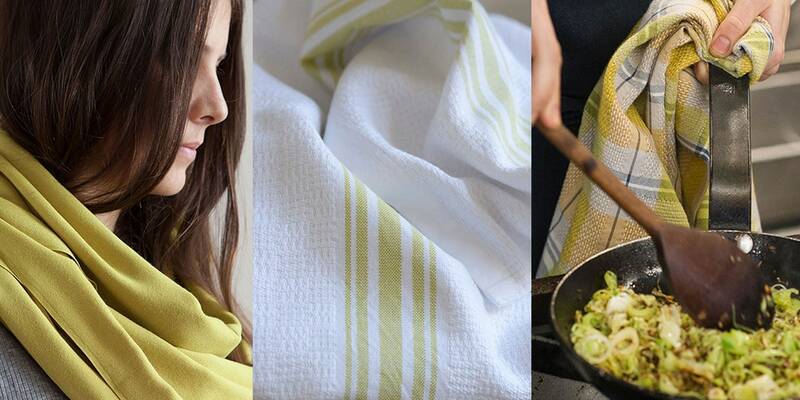 Here’s a selection of some of our favourite Mungo products featuring this colourway. I was a big Mungo fan long before I started working here. It was the Itawuli that first got me. The African Sunset one, to be specific. A student at the time, I had been coveting it for many months before a bout of bronchitis helped me to bring one home. 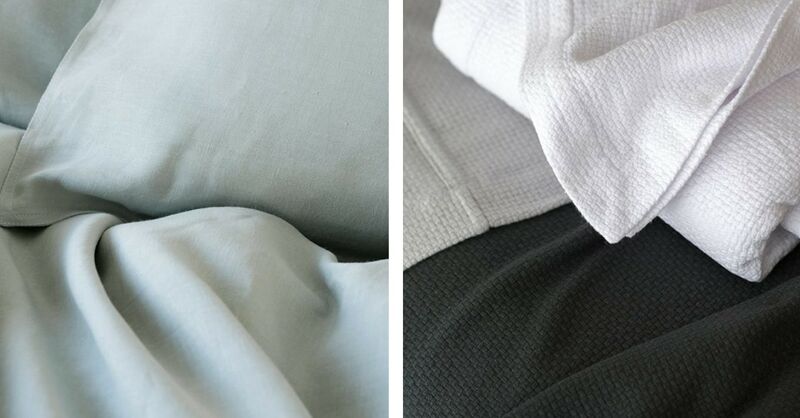 Linen and cotton are the two natural fibres we at Mungo use the most in our products. They both have long histories of use, are incredibly versatile and have great practical qualities. So how do these two superfabrics measure up against one another? For our first fundraising activation with the Kids of Kurland Foundation, we spent a day teaching students about textile weaving and creating a Kikoi to be sold at Mungo stores and raise funds for teachers’ salaries. A vibrant range of textured, checkered cloths in 9 bold and bright colourways. 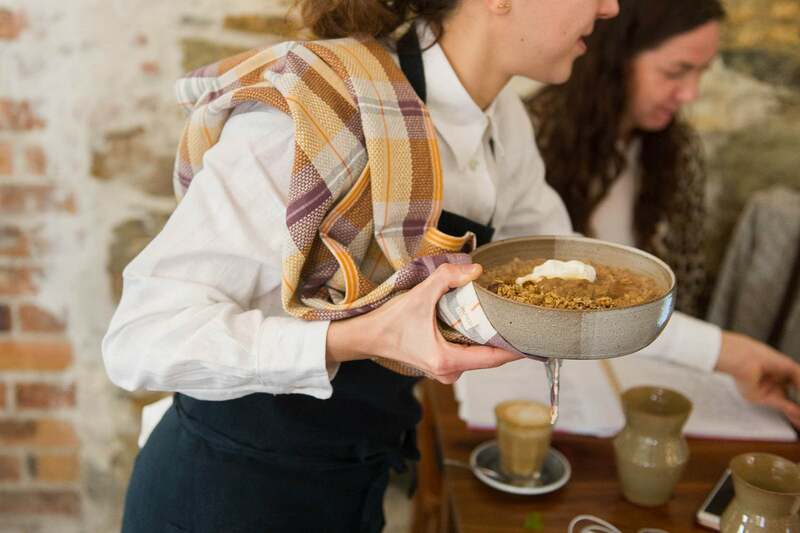 With the Vadoek, our textile designer Lenore Schroeder has created the perfect antidote to the traditionally drab dish towel. 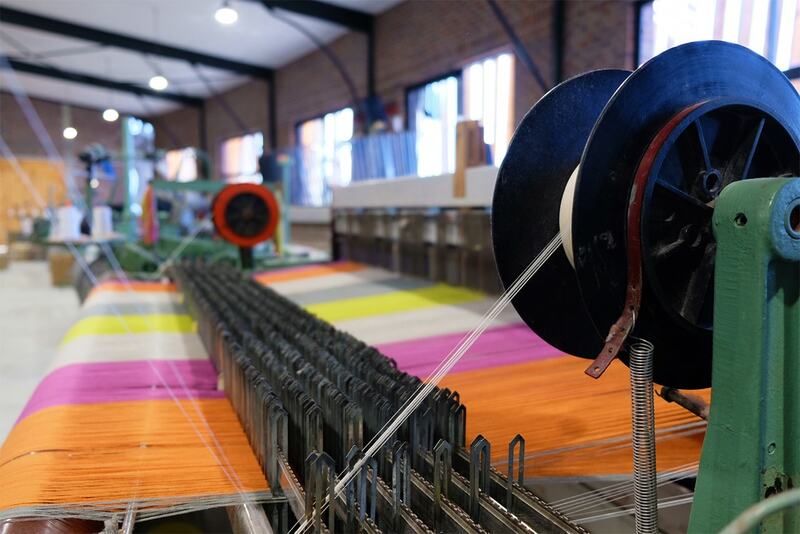 We’ve been busy refurbishing our Mungo store at the lively 44 Stanley in Johannesburg. 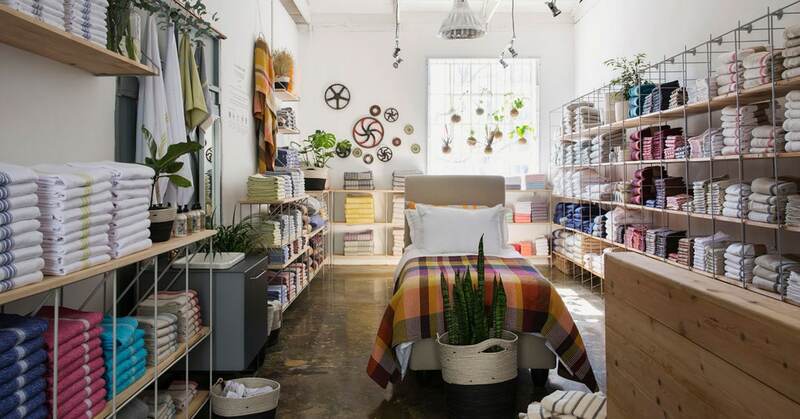 The custom-designed, modular shelving keeps in line with the industrial feel of the center, whilst perfectly framing our display of fine woven homeware textiles. 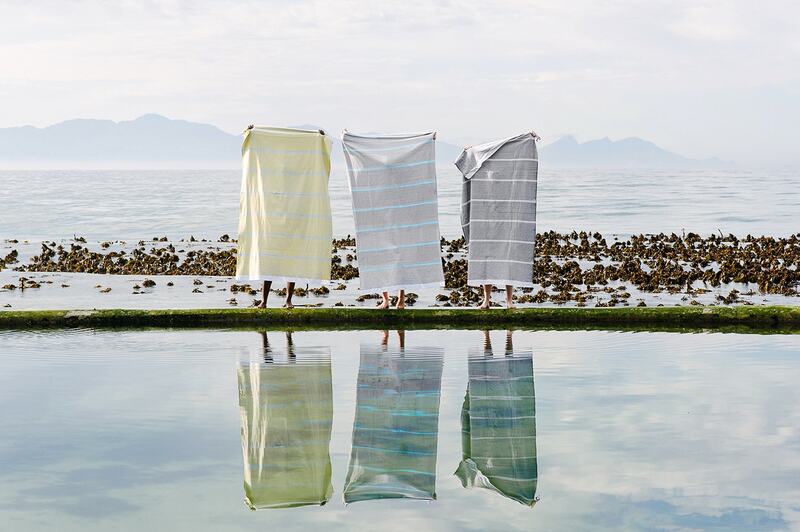 In keeping with the celestial theme of the Tawulo, we are welcoming the sunny Soleil, a vibrant new towel that punctuates the muted tones of the range with its bold character. A mix of citronelle, sage, and mustard forms a melange of pattern and texture, tied together with the solidity of a duck egg stripe. In our efforts to become the best company we can possibly be, we’ve been experimenting with natural dyeing. 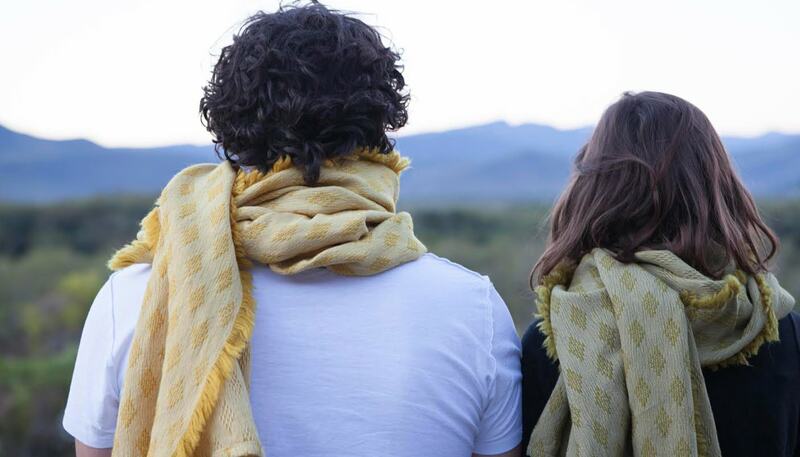 Craig details how he managed to create the colours in this limited edition naturally dyed Kenza scarf. 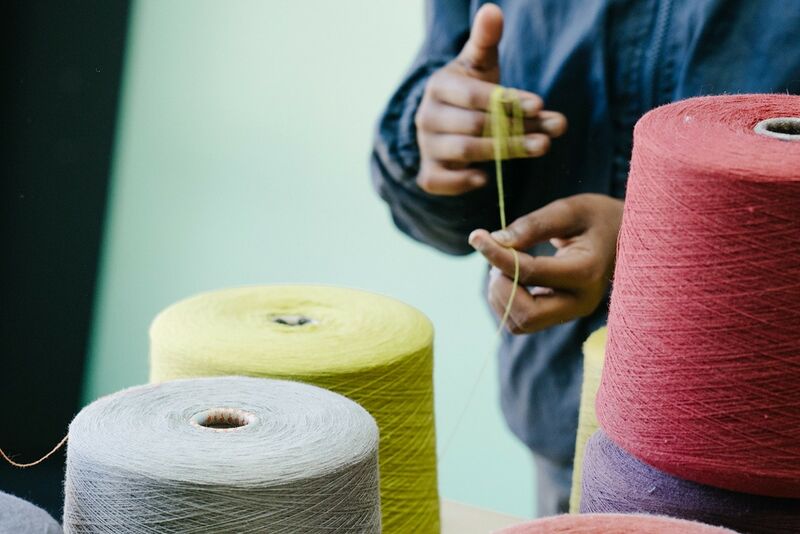 "We hope that when people understand where something comes from or how it is made, they will value it more."